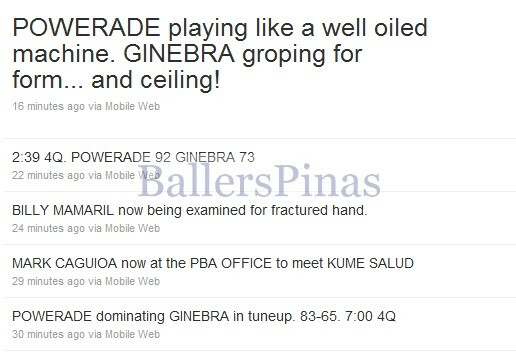 If only Joe Devance is in Ginebra, there will be no problems for coach Jong. 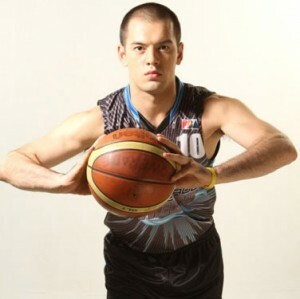 But the good news is that JDV will be playing for B-Meg because he only has a limited contract with Air 21. SMC now owns B-Meg and if they want to move JDV to Ginebra, they can do that in no time. I just hope that coach Jong can withstand all the challenges that might come his way. I'll pray for you coach Jong.